A children's garden at the Singapore Botanic Gardens. 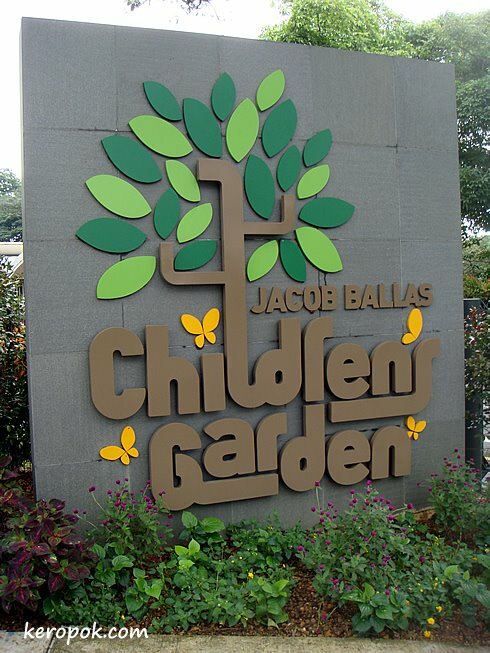 From their website at http://www.sbg.org.sg/bukittimahcore/ChildrenGarden.asp it says that Jacob Ballas Children's Garden is Asia's first children's garden. Dedicated to all children of Singapore, it is designed to provide unique discovery and learning experiences in a garden setting. 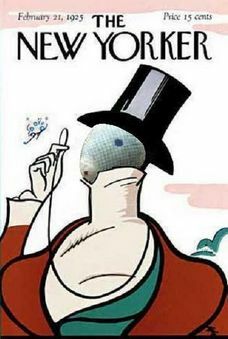 izit? Hmmm how to get in? must find a kid to go with me next time? also cannot, only kids are allowed in... that's what i saw on the notice at the entrance.